This 3 bedroom update home has a bonus room that can be an additional bedroom, den, office, work room, or whatever you want it to be! 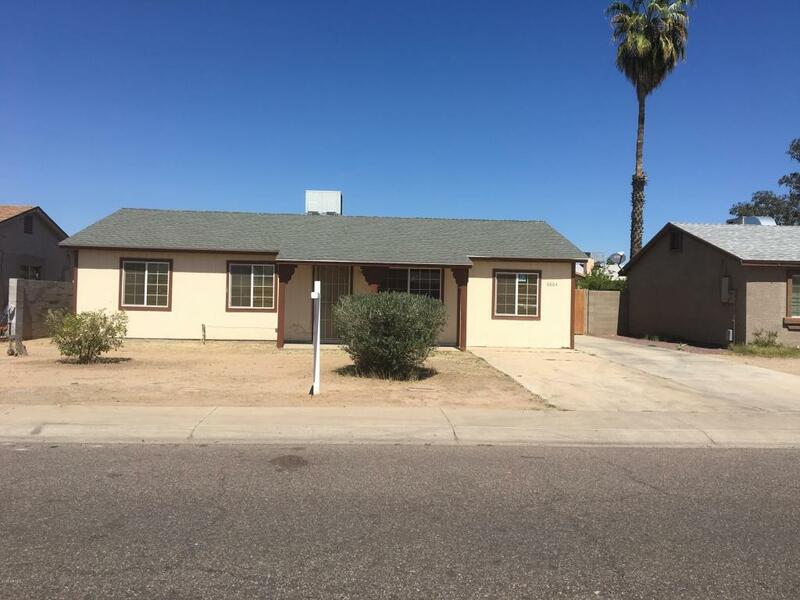 Updated throughout including remodeled bathroom, all new Jeldwen windows, new kitchen counter and sink, new exterior and interior paint, ceramic tile, new water heater. 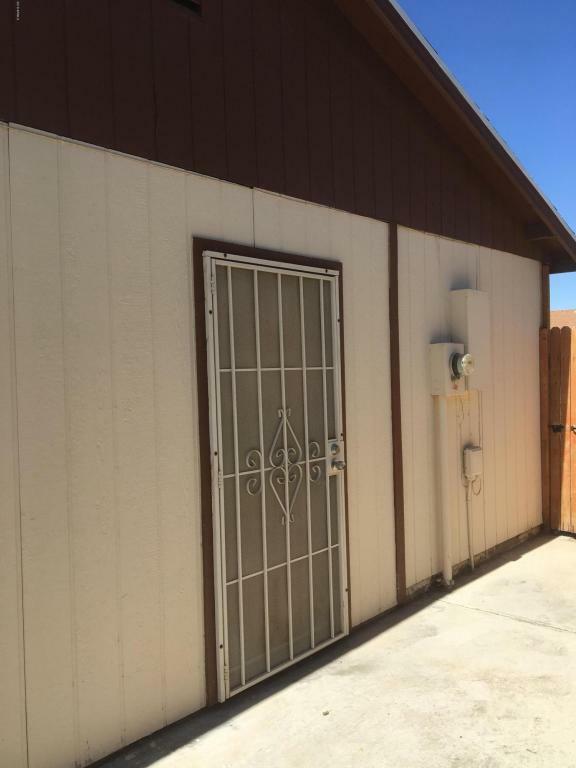 Sliding door from kitchen leads to a covered patio and a large back yard surrounded by an all block fence. 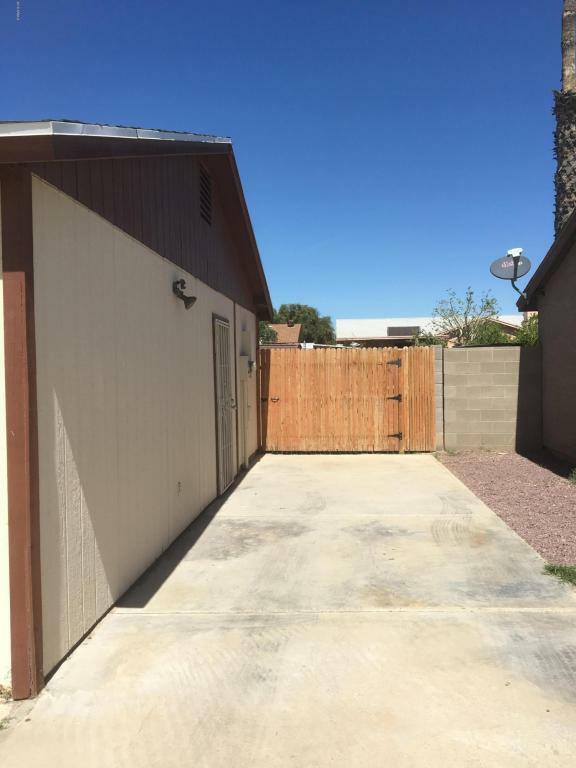 Side yard with an RV gate on wheels, extra slab parking, and an entrance into the bonus room from the side. You could store a vehicle or trailer in the back yard and still have room for 3 additional vehicles. Very flexible space both inside and outside of this home. 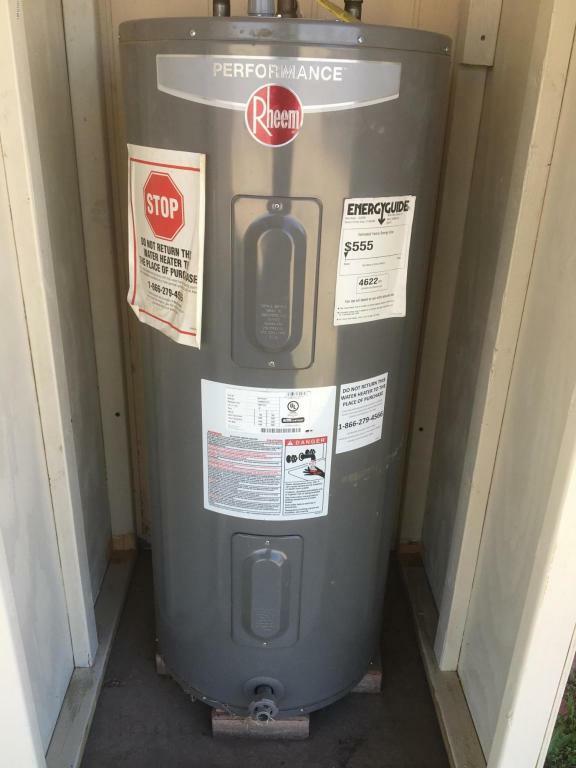 Hurry this one will go quick!